For help with painful love please click on the image. Loving too much is when “being in love is experienced as being in emotional pain,” Robin Norwood (Women Who Love Too Much, 1985). 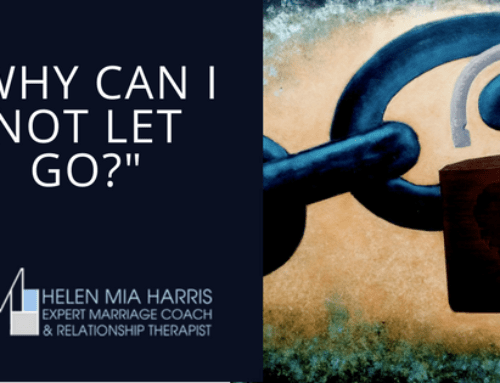 For over 25 years I have been working as a relationship therapist, grief counsellor, couples’ therapist and a specialist in love addiction and co-dependency, helping people overcome some of the most profound emotions experienced when romantic love is impeded, thwarted, impossible or unrequited. These include heartbreak and loss, love withdrawal, love sickness, rejection, and loving too much, where being in love is experienced as being anxious, insecure and in emotional pain. 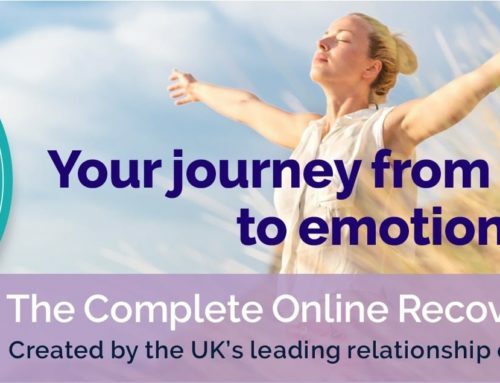 My sensitive and therapeutic online programme The Love Addiction and Heartbreak Recovery Programme was completely inspired by my own experience during my early thirties. I encountered the most disturbing affliction of the heart – loving too much – and the anxiety, tension, yearning, and fear of loss that went with it. I kept hundreds of journals from that time and these now form the body of my programme and workbook, as I knew even all those years ago that I had to create something onto which woman could anchor themselves; a programme to help them make sense of this debilitating experience, to provide them with the tools and techniques to turn this devastating sense of self-abandonment into a whole new chapter, and survive the experience of losing themselves in an addictive relationship. 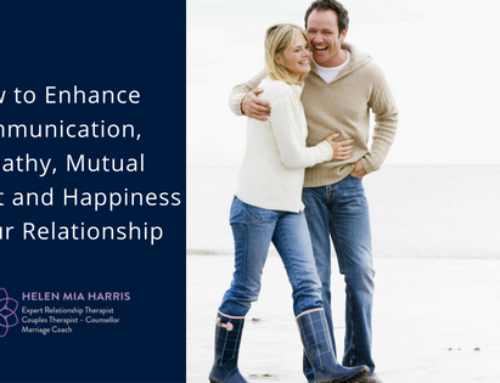 I am passionate about the work I do around the love relationship, and my programme is specifically designed for women who wish to overcome their pattern of addictive love, of loving too much, and who want to change their love style to a more positive and healthier way of relating. What is ‘loving too much’? Loving too much is a symptom of love addiction, which I refer to throughout this piece. “But it was Sandor Rado who in 1928 first popularized the term “love addict” — ‘a person whose needs for more love, more succor, more support grow as rapidly as the frustrated people around her try to fill up what is, in effect, a terrible and unsatisfiable inner emptiness. 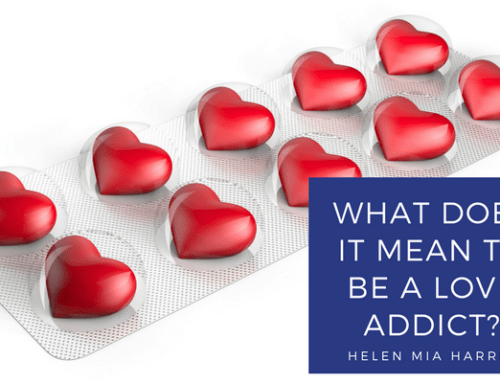 Being addicted to love is a very real condition that leaves many women, and some men, helpless and vulnerable to intense emotional suffering and pain. These people may well be very successful and distinguished in other aspects of their lives, and it has always moved me beyond words when I see such a person descend into an empty, powerless and sorrowful place where they come face-to-face with the beloved becoming more and more emotionally disengaged, or leaving. Loving too much can involve ‘intrusive thinking’ – thinking obsessively about the beloved in the form of countless repetitive, circling thoughts; will s/he call, email etc. 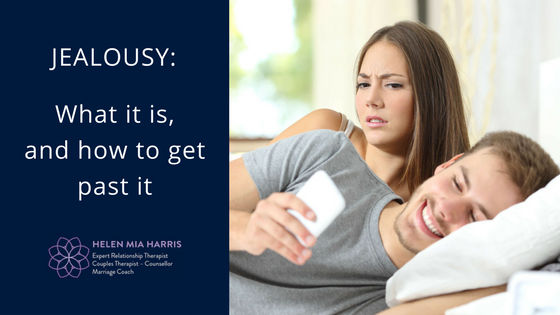 Feeling as if we need to spend as much time as possible with them can result in changing daily routines, priorities and commitments to accommodate and adapt our life around the beloved, for fear of losing any time that could be spent with them. More often than not many feel acute emotional pain when apart from them, which can cause ‘separation anxiety’, a feeling of distress and abandonment when away from the beloved for any length of time. It can feel like we have lost our ability to hold on to any kind of daily normality, as if we are losing ourselves in a vacuous empty space, yet somehow feel alive with exhilaration and euphoria. It’s a form of intoxication that makes us want to be around the beloved more and more; it has a ‘hungry’, yearning intensity to it, and herein lies the fundamental problem. The POA (Person of Addiction) more often than not feels overburdened, responsible, smothered and suffocated by such an overwhelming force of excessive love. They start to feel they require some distance, space for themselves, and alone time, and they begin to emotionally withdraw, distancing themselves from the relationship. Often this has devastating consequences for the person who loves too much. Loving too much is about unrequited love and all that it encompasses: unfulfilled dreams, excessive emotions, intense desire and passion, romantic fantasies, and a longing to attach oneself to that ‘one’ special person who we believe will complete us, as if we have found our soul mate. An addiction to romantic love brings obsessional thoughts, powerlessness, helplessness, sadness, loss, and the hunger for that love to be mutually reciprocated. be flowing in an emotionally responsive way to the other. Laura, “Every time I fall in love I seem to be most unlike myself; this time it’s worse, as I feel we really understand one another, I ‘get’ him somehow and want to help him to be more confident and successful. It’s as if I become quite dismantled and disoriented, yet in my professional life I manage a huge business with complete order and ease. I really think I should stay away from having any kind of close relationship as I am constantly agitated and preoccupied with this one person almost straight away, and the more I want them, the more it drives them away. Alicia, “I’m involved with someone now and I find it almost impossible to sustain my work life. Everything feels like it is falling apart. If he fails to return my calls or texts, or is unable to see or speak to me, I become completely emotionally distraught and unable to concentrate, let alone board a plane to go overseas for a work conference. All my attention is consumed by this one person who seems most unlike what I would normally be attracted to. One point to note here is that the first moment of eye contact between two people who are passionately attracted to one another is often where it all begins for the woman with a propensity to ‘disappear’ into a relationship. There is a sense of familiarity, seeking security, emotional connection and belonging – this is all to do with the concept of recognition, where we feel like this person completely ‘understands’ us, and is able to take care of us. For the woman with a propensity towards love addiction, they will immediately feel ‘seen’, ‘known’, ‘disarmed’, and somehow woken up from a well of loneliness and emptiness, even if they don’t knowingly feel alone. She will read this ‘look of engagement’ as a promise of interest, recognition, an emotional response and sexual attraction. For the woman with the love addiction predisposition, she will feel immediately enamoured by this one glance and assume things about the man’s motivation or interest, misinterpreting innocuous signs as romantic interest and deep connection. It has everything to do with being recognised and validated in a split second, and I have often been able to relate this to an extreme lack of validation, empathy and mirroring in early childhood, particularly leading up to one’s teenage life. What are the characteristics of a woman who loves too much? Repetitive over-thinking and intrusive, self-deprecating thoughts; I’m not good enough and feel worthless and unlovable. What are the causes of loving too much? Loving too much only exists if the beloved is emotionally unresponsive, disengaged and emotionally unavailable. Being attracted to emotionally unavailable men who might have problems, or those who are distant and fail to reciprocate love, is often the result of a lack of appropriate emotional care at key moments through childhood. • Typically the woman who loves too much may come from a dysfunctional home where a lack of emotional nurturing, validation and appreciation made it difficult for her emotional needs to be met. • Has an intense fear of losing the beloved, as soon as she feels her partner emotionally withdrawing, leading to the debilitating symptoms of abandonment anxiety. Romantic love, when reciprocal and healthy, can be one of the most profound life-affirming experiences we can ever have, feeling fully emotionally connected to someone. 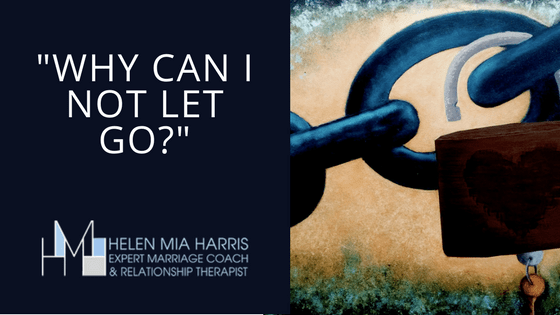 But when our love for another comes at the price of our own sanity and emotional wellbeing, we must find the internal strength to let go. If you feel your partner pulling away from you no matter how much you love them, and you are rendered weak and powerless, you must accept with absolute honesty and self-respect that it isn’t right for you. I know this sounds easier said than done, but it’s about taking care of the ‘little you’. 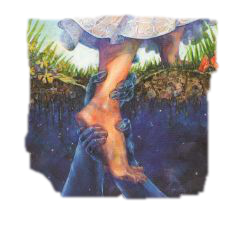 Being in a relationship where the love equilibrium seems unbalanced and we feel unwanted, unloved and rejected somehow takes us back to a very childlike place and this is exactly why we feel so helpless. 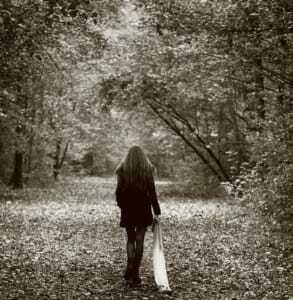 Taking ourselves away from the relationship, and learning to nurture our own selves again, is critical. I want you to remind yourself that you have a beautiful heart and it’s okay to be passionate; please never lose sight of this! I say this because, in my experience of woman who love too much (myself included), they are often creative, alive, generous, sensitive, and passionate. If someone doesn’t reciprocate your love and affections, it DOESN’T mean that you are unlovable, unworthy, or undeserving of a mutually loving, fulfilling relationship. You must abandon the destructive, repetitive thoughts and questions that have been plaguing you for far too long. • Does he want me as much as I want him? • Am I good enough for him? • Do I have his approval? 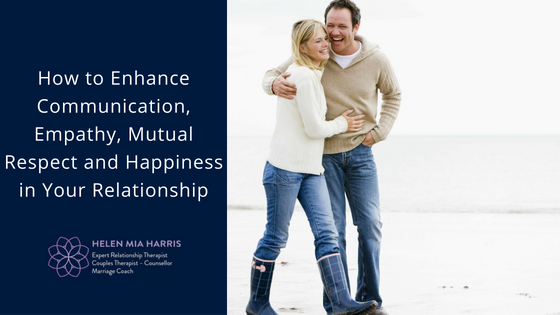 • Will he be more engaged and responsive with me next time we meet? • What if he fails to call/text/email me? All of these internal narratives are coming from an insecure, powerless, dependent position – the part of yourself that has given your power away. • Is he right for me? • Is he open, present and attentive enough for me? • Is he a good person? • Does he accept me for who I am? • What do I need to fulfil my own life? • What are my own aspirations and dreams for myself? • How can I move forward and take care of myself? When you start turning these questions around, you will no longer have to face the abyss of abandonment anxiety and all the awful, debilitating grief-like symptoms of love withdrawal. The first thing to do to begin this healing process is create an internal place of quiet solitude and emotional self-reliance, and build a strong, authentic and intuitive sense of self. This sense of self is one that YOU love and respect, so that unreciprocated love and rejection will never again erode your identity, leaving you free to start a whole new chapter of your life – one full of freedom, excitement, inspiration and opportunity. 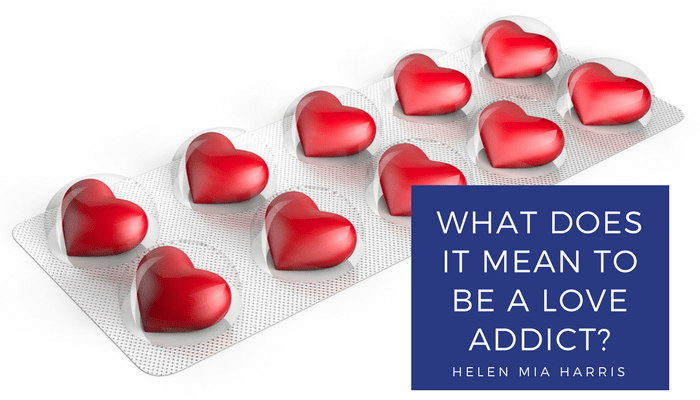 My programme on Love Addiction and Heartbreak Recovery will help you to live wholeheartedly and never again accept only crumbs in return for the love you have to give, but instead allow yourself to stay true to your own authenticity, integrity and values.